Having not played a Pac-Man game since the original arcade version of the game, I wasn’t sure what to expect going into Pac-Man Championship Edition DX. I’d only heard good things about Pac-Man Championship Edition though, so I decided to give the game a shot. 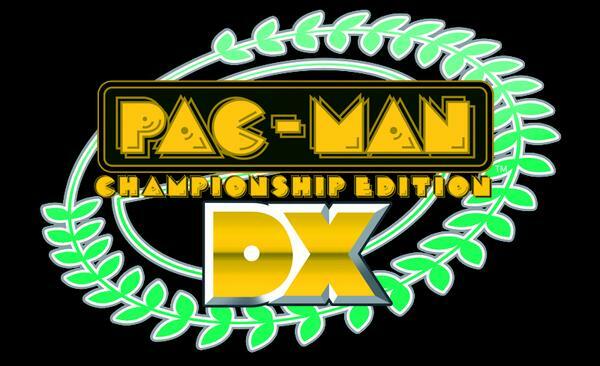 What I found was that Pac-Man Championship Edition DX is, though highly modified from the original Pac-Man game play in many ways, still familiar in so many aspects. More so, the game is much more fun and additicting, with a ton of game play and customization options.